Paparazzi Glam specializes in unique event planning, design and coordination for all occasions in the Dallas/Fort Worth region. Offering step by step details for every event, Paparazzi Glam & Decor Rentals is sure to keep our clients best interest, style and budgetary goals in mind. This is your special event and the design created should reflect your vision. 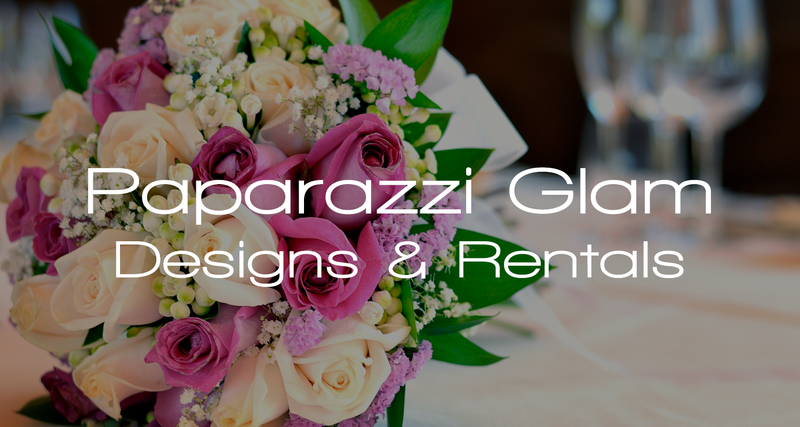 Paparazzi Glam would love the opportunity to work with you and make your event immaculate!